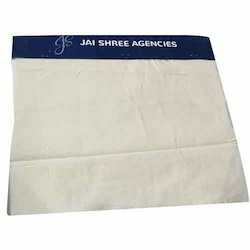 Being a customer oriented organization, we are deeply engaged in offering a wide array of Cotton Voile Fabric. We are leading manufacturer and supplier offering a wide range of ladies Cotton Voile Dress made up of 100% cotton and is comfortable to wear. Avail from us effectual services for developing premier Dyed Cotton Voile & Cambries, which is used to manufacture high fashion light tops and as a major lining fabrics. Dyed using natural and organic dyes, these are guaranteed for offering resistance to color bleeding and fading. Further, all our garments are stitched with care and precision, thus, enhancing longevity.